Agar for science fair projects, professional laboratories and businesses. We have thousands of products for all your laboratory needs. Convenient online ordering for non-hazmat chemicals! Hand-held or high-end, we have it all! 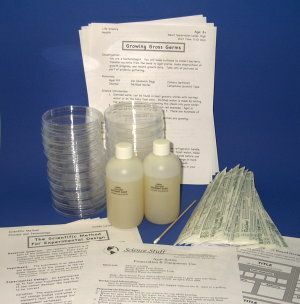 Science Fair Kits, Display Boards, Titles and Ribbons. Closed Jan 1, Memorial Day, July 4, Labor Day, Thanksgiving, and Dec 24 & 25.